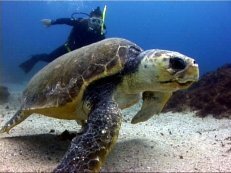 Keen to be a Divemaster? 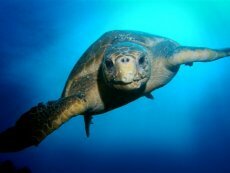 Want to earn your certification in the temperate crystal blue waters of Byron Bay, Australia? 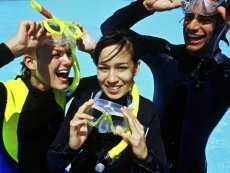 Dive into a New Career with Us! 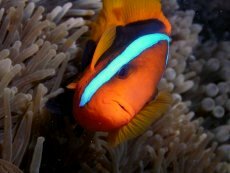 The Australian Divemaster Academy will provide you with expert diving skills in only 10 life-enriching weeks! Kick off your Gap Year, career, or international travels by learning new skills, making lifelong friends, and exploring idyllic Byron Bay. The Divemaster qualifications you gain in ten short weeks will open doors for you for the rest of your travels both in Australia and worldwide! 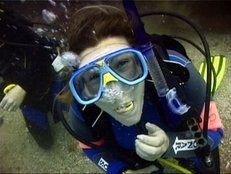 New to the exciting world of diving? Of course, you will also have time to immerse yourself in the brilliant location: Byron Bay, Australia! A playground for everyone from backpackers to the rich & famous, Byron Bay offers a vast array of land and sea based activities and the opportunity to meet like-minded active travellers! While your friends are stuck in traffic and crowds in Sydney, kick back with us in Byron for a while. We're only an hour flight from Sydney and a two hour flight from Cairns. 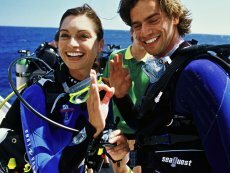 Whether you are looking to start a new career, travelling in a gap year or just for the fun of it, there is no better place in Australia to gain your Divemaster qualifications.